Come learn the essentials of making bath bombs at this fun event, just in time for the holiday season! 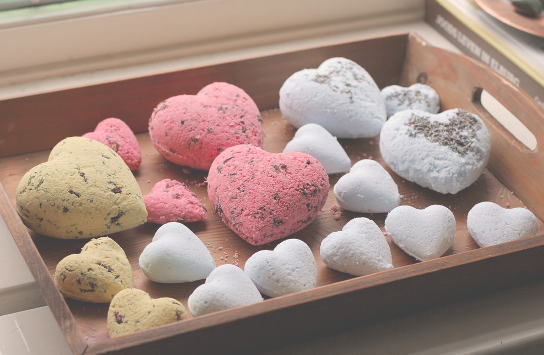 Participants will be given supplies and instructions of how to make their own bath bombs, with a variety of options of how they want their bath bombs to turn out. Come join the fun!